VidOvation offers an abundant supply of deeply educational whitepapers to stay on top of hot topics like fiber optics, wireless, video networking! We enjoy engaging with our customers and partners during presentations, but if you’ve missed one or want to review a recent one, you can find it here. We try to offer a demonstration and run down of each of our hot products. Bear in mind not every product is up yet as it is an ongoing process. 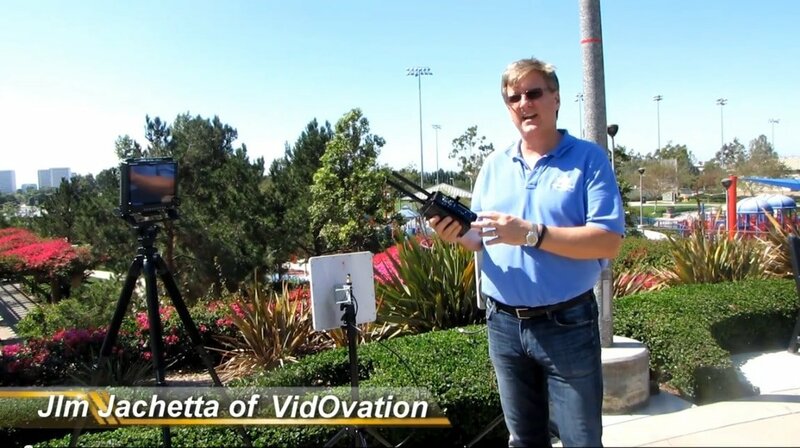 VidOvation educates on a variety of technologies, some of which more are related to our some our products. You can find these presentations here.